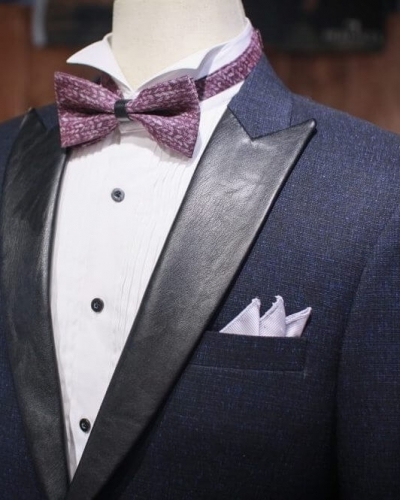 When you are going to attend some very vital occasions, such as wedding banquets or proms, what you need will be a more formal suit – Tuxedo. 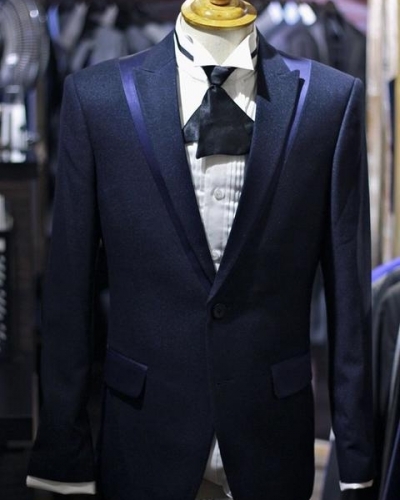 There are so many tailors who provide custom-made suit. 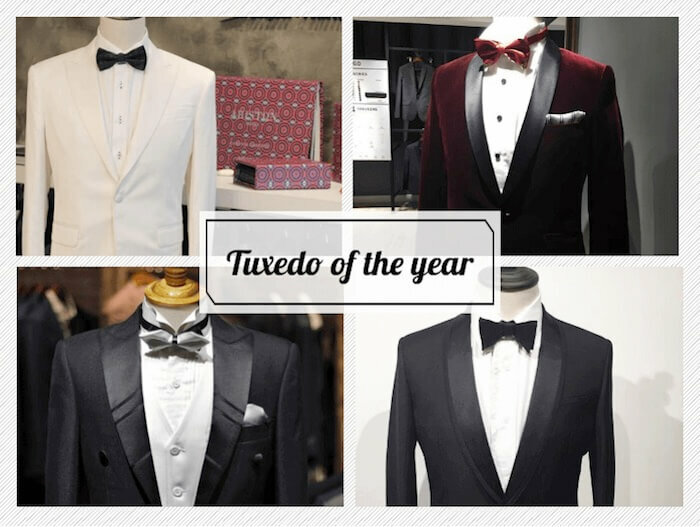 However, tuxedo is very different from a normal suit, including their cutting, their lapels and their texture combination. 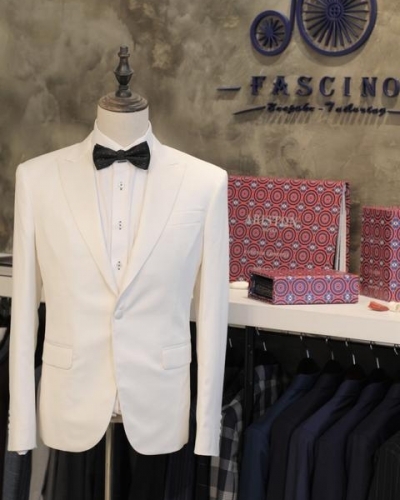 Do you know who can make a tailor-made tuxedo for you? 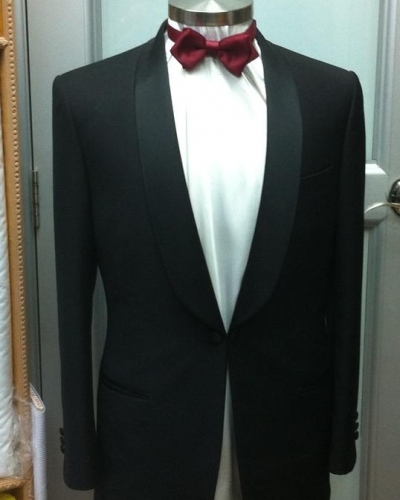 So, here is to show you a list of different tailors, helping you screen through the desirable tuxedo. 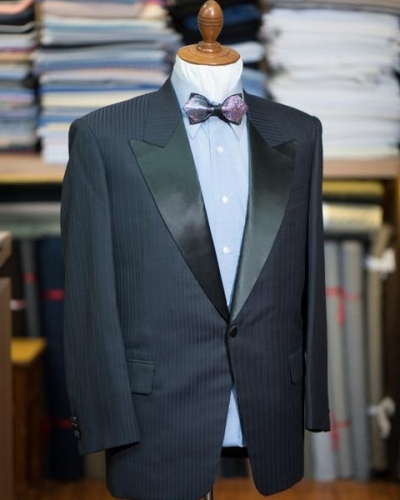 From a family run tailor, a simple yet classic Tuxedo that can be worn for those once in a life time moment. 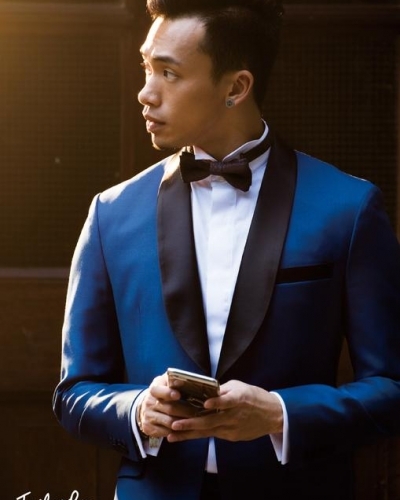 A royal blue jacket matches with the satin lapels, highlighting the touch of elegance. 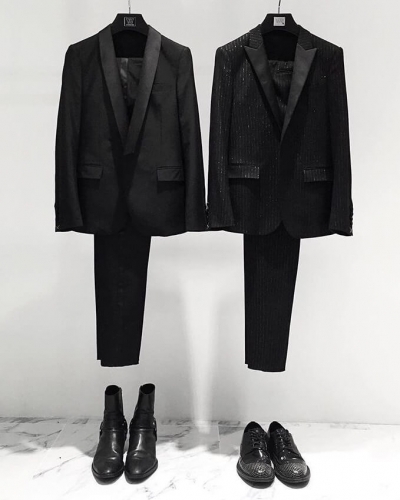 The black and white suit, a perfect match for wedding banquets in daytime and night time, shining on other guests. Seeing double? 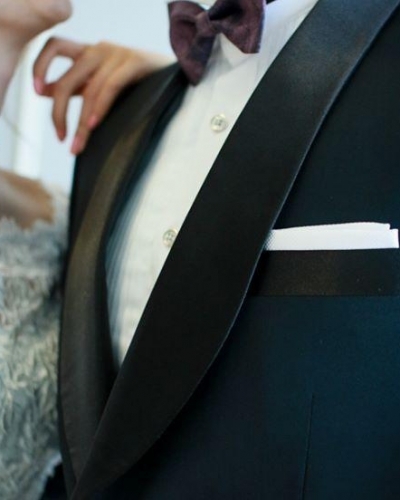 Both classic all-black shawl and peak lapel tuxedos with a sparkly finish. 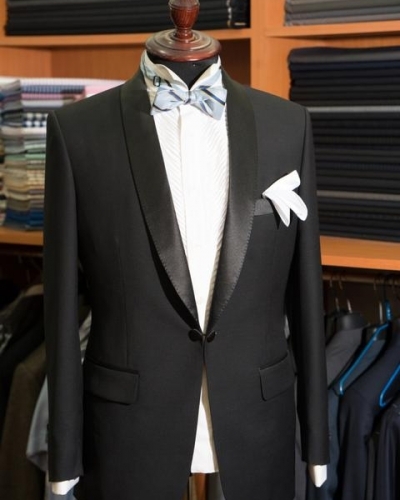 This black tuxedo is a true gentleman&#039;s choice. 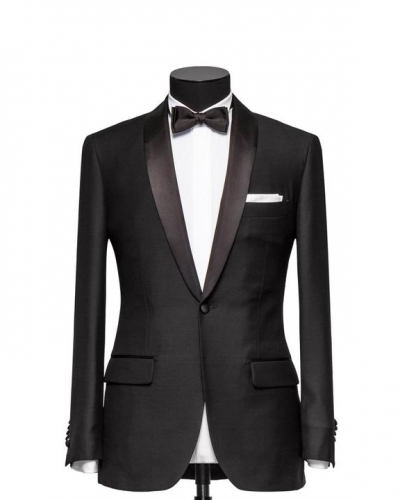 One-button styles tuxedo with an look of elegance, perfect for a more formal choice of attire. 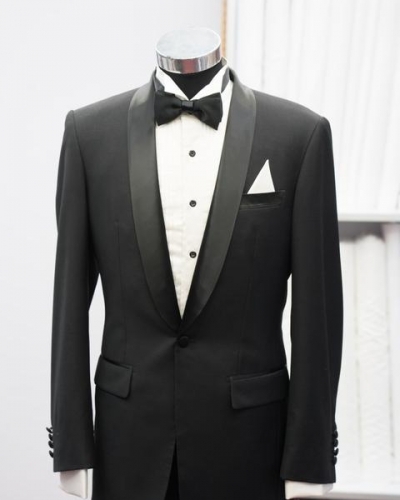 This black tuxedo is a bold indicator of class and culture, perfect for formal and black-tie events. A tuxedo with personality. Contemporary design with special leather lapels. 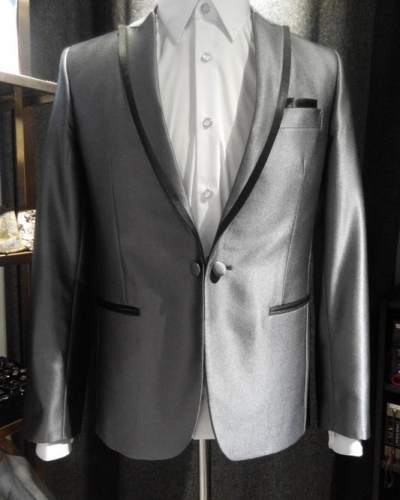 Despite both suits are in silver gray, the subtle details, such as the cuttings, the lapels and the suit pocket, are so different that showing the thoughts of tailor. 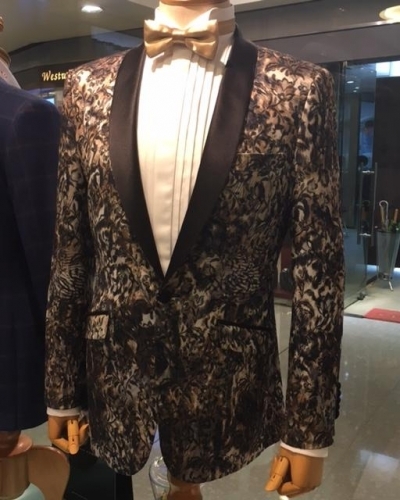 A unique floral design subtlely blended into the fabric of this silk tuxedo with a perfectly matched golden bow-tie. 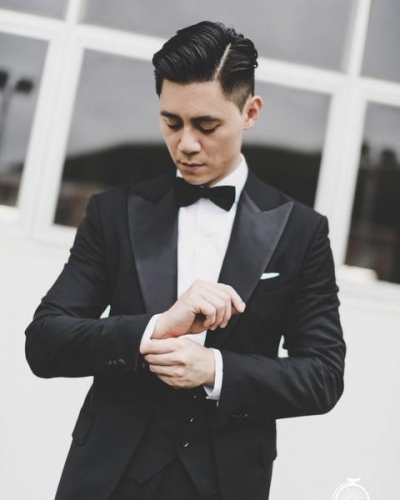 The most formal three pieces suit.A black jacket with slim cutting with a white vest and shirt, is such a optimal combination with rich layers. 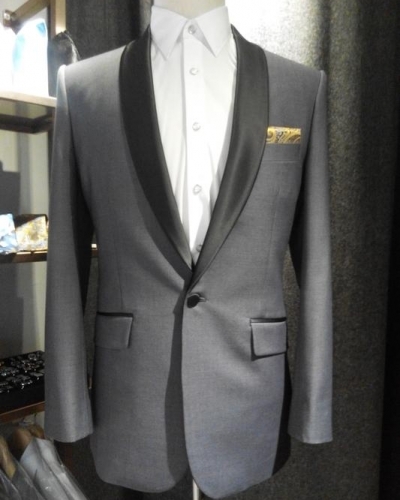 A sharp looking charcoal peak lapel tuxedo that would make you standout in the crowd. A royal blue suit. But it is highlighted with a vivid blue flannel and an ascot, especially suits for important functions. 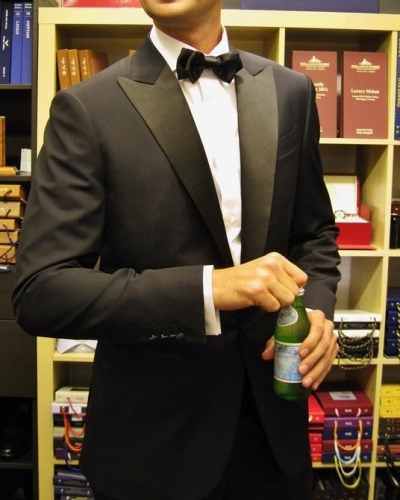 A double-breasted suit, with the peak lapel. The best one to show respects on the occasions and the craftsmanship. 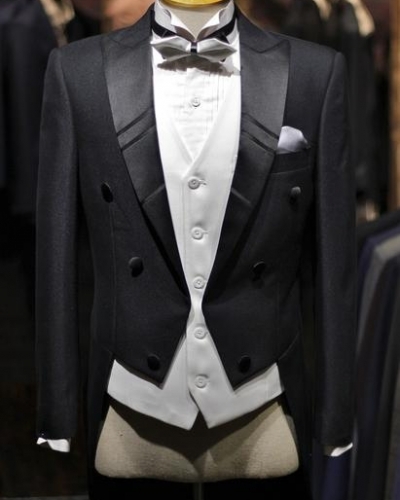 It would be a wise choice to wear this cool tuxedo to have party. It’s eye-catching to a camouflage pattern on suit. 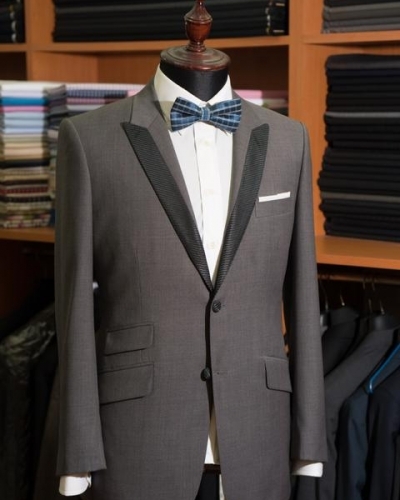 A nice tuxedo suit that can be customised to any designs in mind. A navy blue suit keeps you in a low profile. It also makes your more stylish among others. 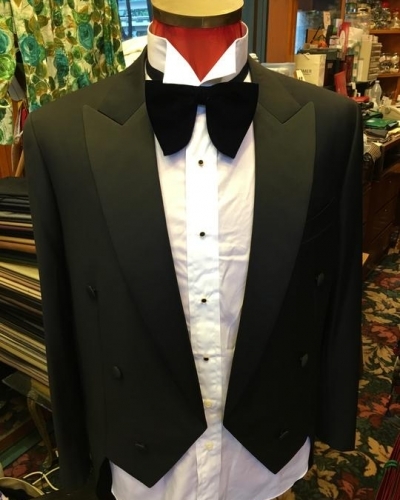 Another hot pick - a black tuxedo for a more formal occasion.